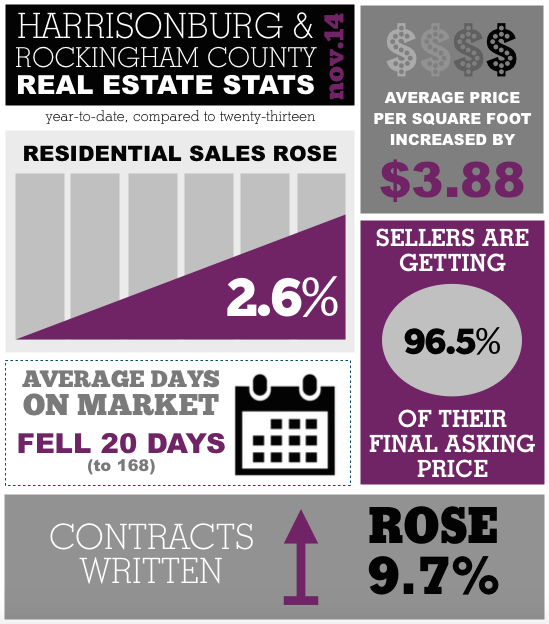 It's an exciting time of year in the local real estate market! 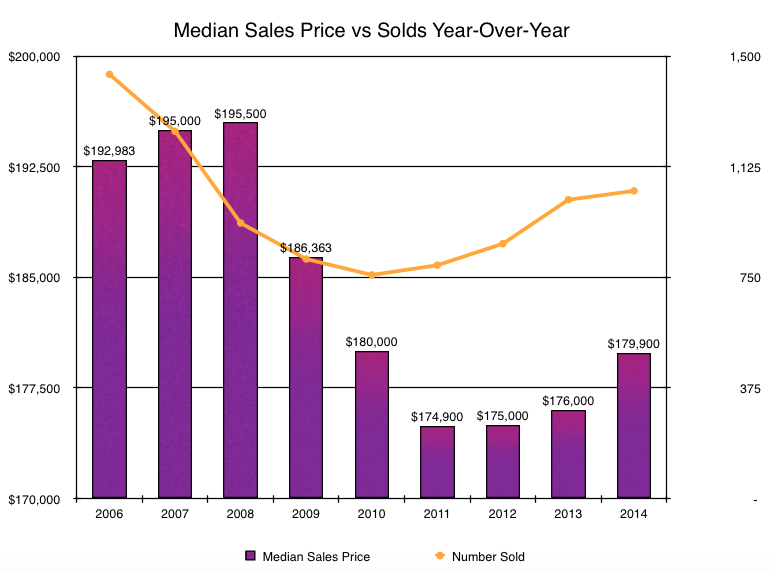 More sellers are listing their homes, more buyers are writing contracts, and both of these turn into a major upward trend in sales and contracts for the year. Last month, we had seen a nearly 12% increase in sales and almost 23% more contracts. 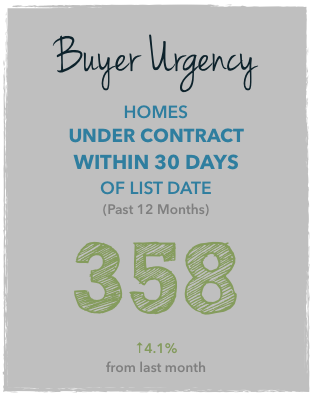 This month, though, we see the market picking up speed with an 18% uptick in sales and -- whoa -- 25% more contracts than last year! 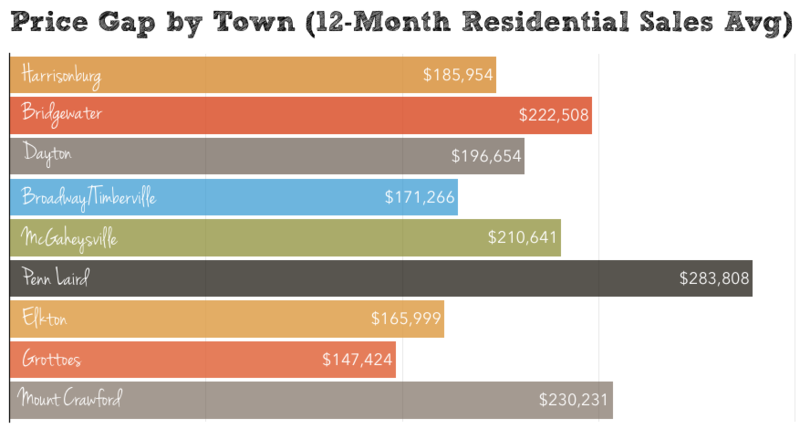 Last month, we introduced you to our new and improved market reports, and reported on interesting statistics in our local Harrisonburg and Rockingham County real estate market, including rolling 12-month averages for several different data points. 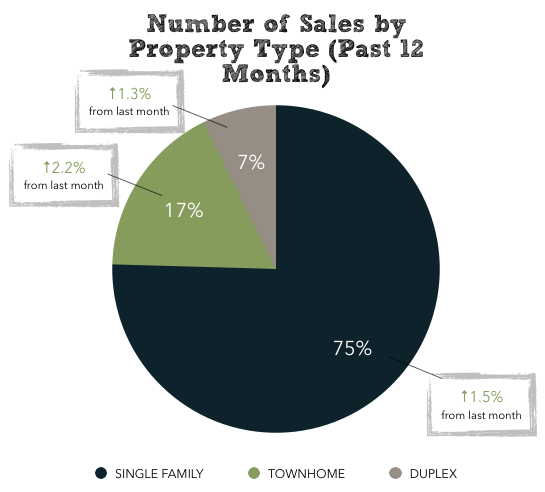 Year-to-date, though, January had shown nearly 10% less sales than last year. Add in February when buyers made it to the closing table, and we're now at 11.7% more than last year. The first quarter of the year is usually "moody" and year-to-date stats only incorporate a small data set -- which is why we like to look at rolling 12-month averages. With a fresh blog design and a new year, we decided to take this opportunity to revamp our monthly market reports. We've updated our charts with new and interesting statistics, and also provided you with an easy-to-read format with a "tour" style through tabs!